Image courtesy of SeaWorld Orlando. 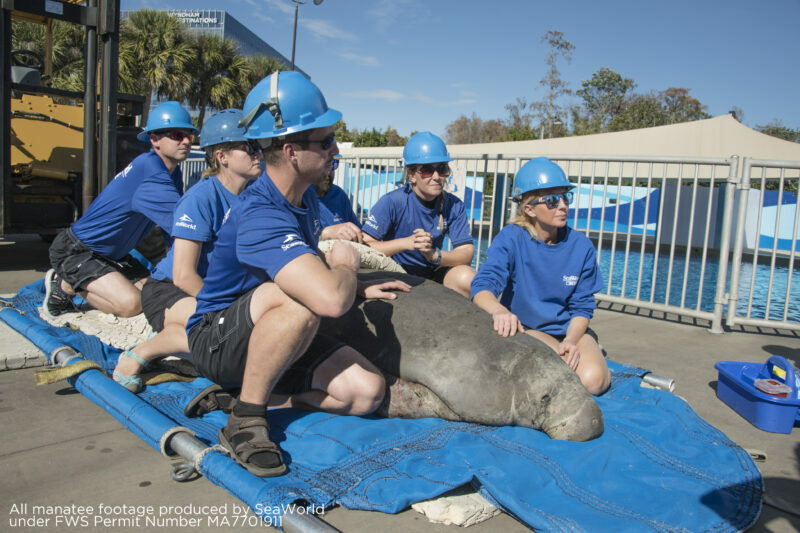 On January 29, SeaWorld Orlando’s critical care animal hospital received the first manatee of 2019 stressed out by the cold, signifying the wide-reaching effects of the plunging temperatures hitting the southern U.S.
Rescued by Florida Fish and Wildlife, Sea2Shore, and a local chapter of the Save the Manatee Club in Lake Griffin, the 725-pound male was exhibiting signs of cold stress and was taken to the park after a quick field assessment. Veterinarians gave immediate medical care including antibiotics and fluids. 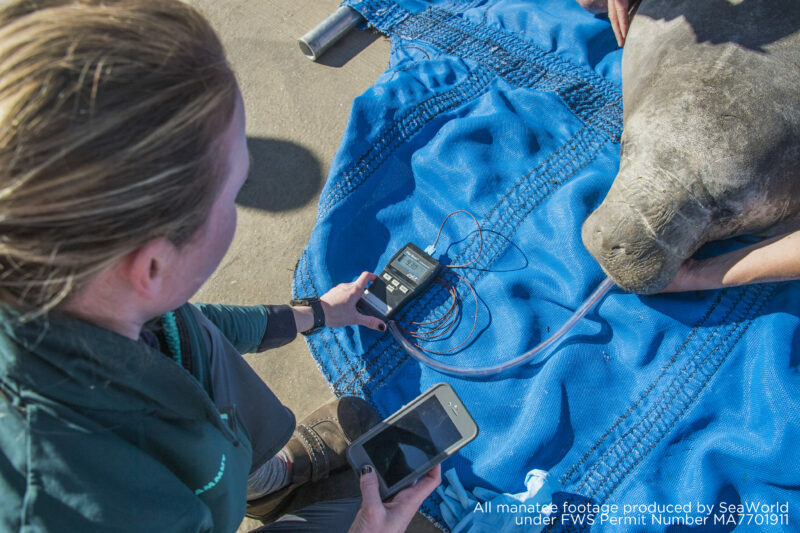 Last year, the SeaWorld Rescue team assisted with 72 manatees suffering from cold stress, entanglement, and other various ailments. They are on call 24 hours a day, seven days a week year round to give life saving care to animals in need. Stephen Amell on ‘Inside of You’ with Michael Rosenbaum – Listen Now!